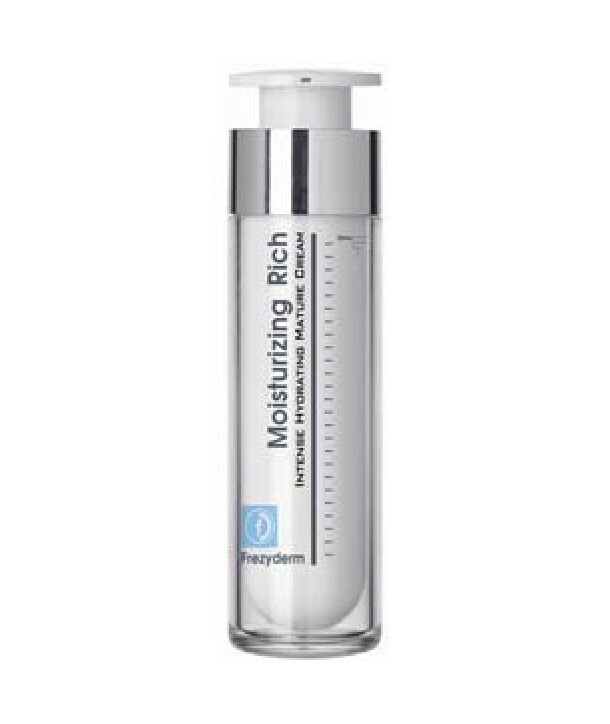 Very rich face and neck cream for intense hydration of dry and dehydrated mature skin. 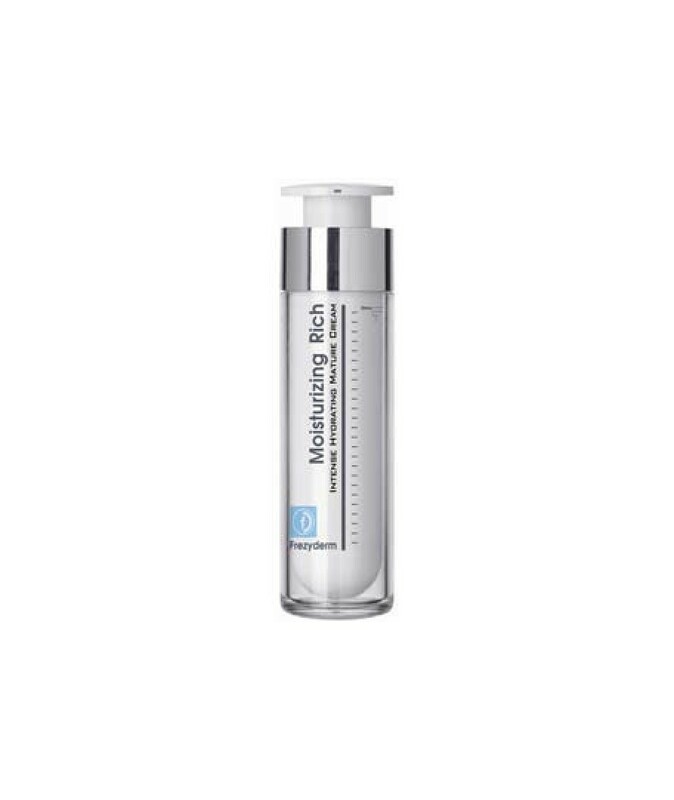 Daily use strengthens and improves skin structure, increases density and tone of thin, fragile skin and prevents wrinkles. Moisturizes the skin immediately and deeply, locking in the skin's moisture. It has a rich, non-oily texture and offering smooth, supple and velvety skin. Absorbed instantly. An ideal make-up foundation for radiating and healthy skin. Increases skin proteins by 99%. Apply every day and/or night onto clean and dry skin, on face and neck.